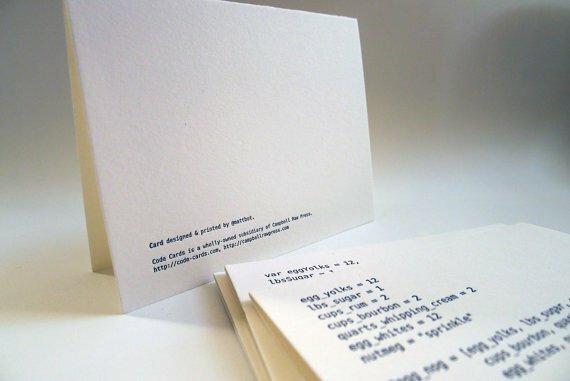 Now these PHP Code Cards by Matt Raw on ETSY, found via SwissMiss, are pretty fabulous if you are, or know of, someone who appreciates the PHP way of life. 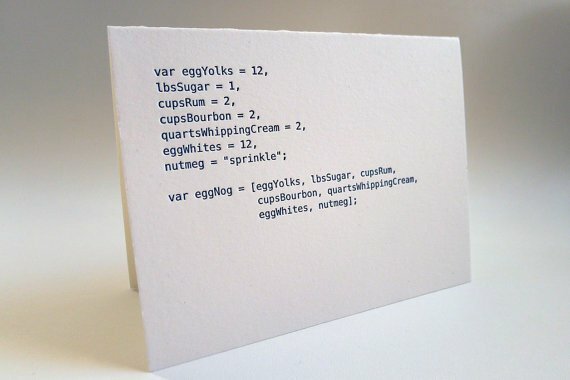 What better way to show your understanding of code by expressing yourself via a greeting card. 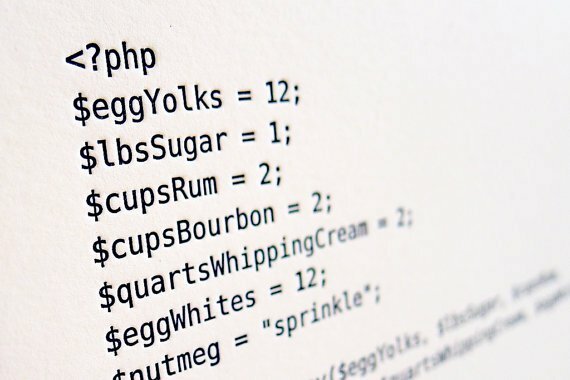 » Next Post: StumbleUpon Rebrands—Like or Dislike?